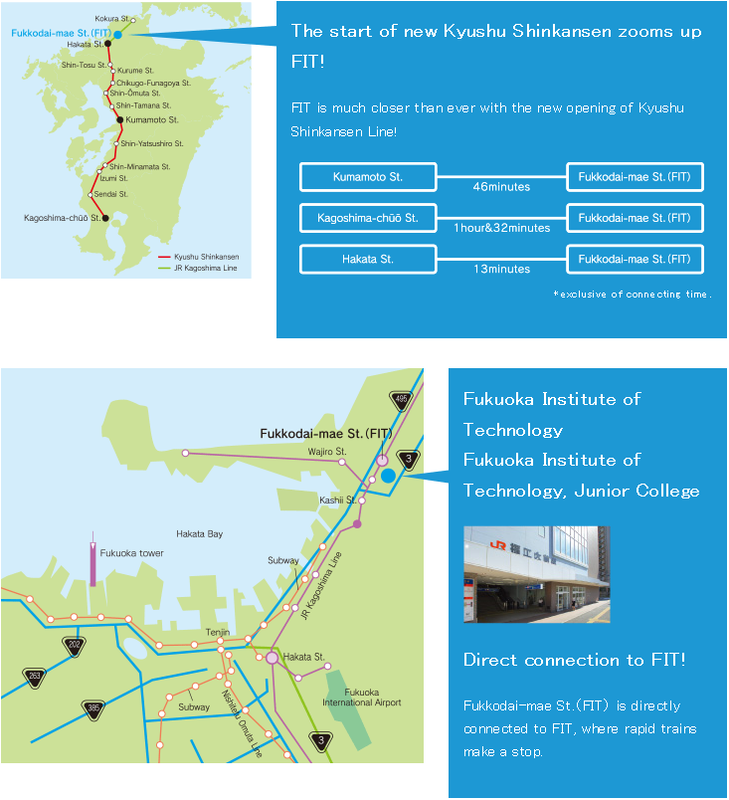 SSS'16 will take place at Fukuoka Institute of Technology. FUKUOKA airport » 5min. by Fukuoka City Subway » HAKATA station » 14min. by JR Kagoshima Line[Express] » FUKKOUDAI-MAE station. HAKATA station » 14min.by JR Kagoshima Line[Express] » FUKKOUDAI-MAE station. KOKURA station » 55min. by JR Kagoshima Line[Express] » FUKKOUDAI-MAE station. TENJIN » 30min. by Nishitetsu Bus [Fukuoka Highway] » FUKKOUDAI-MAE bus stop. Get into Route 495 from Route 3 and drive to Wajiro. 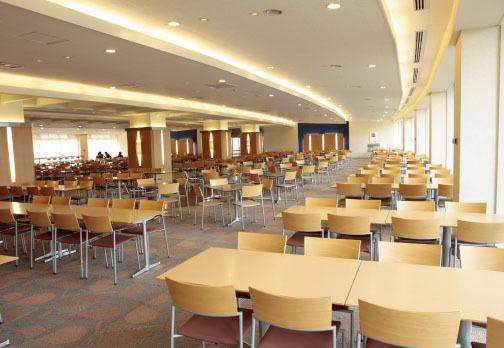 The main conference venue will be FIT hall of Fukuoka Institute of Technology (No. 21 in the campus map). SSS'16 banquet will take place on November 4 (Friday), at Oasis Restaurant located at the 1st floor of Building B, Fukuoka Institute of Technology (No. 2 in the campus map below).